We are focused on our core areas of expertise. We are niche by nature and value drivers by definition. Our approach is entrepreneurial, assiduous and always fully aligned with your business goals. All businesses need fresh thinking from time to time. We know what it takes to facilitate growth and deliver results – because our Partners have delivered these results in real corporate environments. 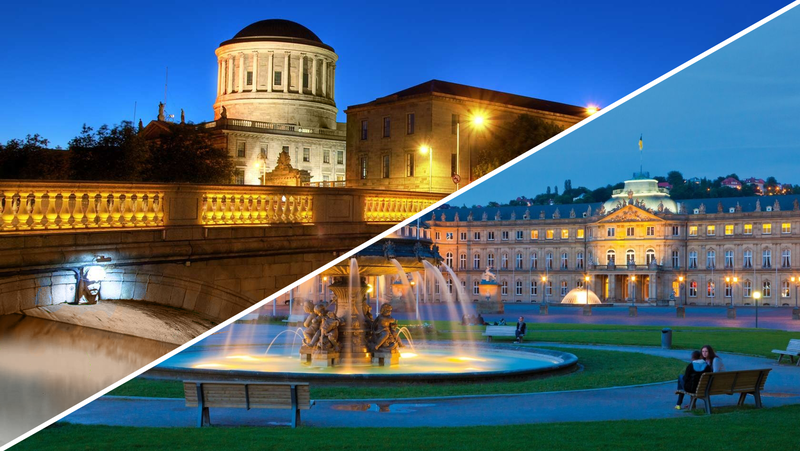 Founded by Irish & German retail industry CFOs, WERT possesses a rich experience in business operations on a European level & beyond.